Suggestions for best cycling trip in Istria. The Church was built during longer period, so the present building is already sixth or seventh version. For this reason, it is marked by a different periods. This fact is most visible on the facade - the upper part is the Gothic-Venetian style, and the lower part is marked with Lombardian style. However, the beginnings of the church date back to the 6th century, but it received the present form in the middle of 18th century. Together with Pretorska palace and buildings Armery and Forestery (todays seat of University of Primorska) it presents the essential image of Kopers central Tito square. You can also climb to 54 m high bell tower, from where you can enjoy an exceptional panorama of the entire Koper and the surrounding area. We strongly recommend it; the entry fee is € 3, reduced € 2. In the former sea bay, that existed before the island Koper was connected to the mainland, the small rivers Badaševica and Rižana are flowing into the sea. Due to the material, that connected the island with land, this area became marsh. As the mix of fresh and salt water, formed a unique wetland with lagoons, which is extremely rich with unique fauna and flora. In the bay there are observatories, that are placed along circular walking route. The observatories contain seats and small windows, through which you can observe the nature diversity and relax. It is a true oasis of peace and natural environment, so it is definitely worth of visit. Admission is free and you can visit it in all seasons. 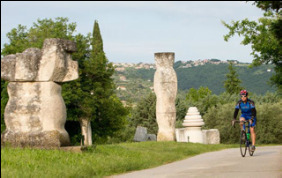 Forma Viva is a unique collection of stone sculptures which are located outdoors in a park of peninsula Seča. The collection was made by a number of sculptors from more 30 countries in the context of international meetings and symposium, which began in 1961 on the initiative of Jakob Savinšek and John Lenassi. 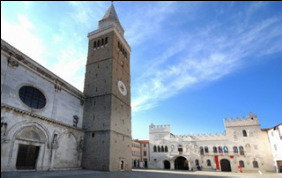 Part of the rich cultural collection, comprising over 120 statues, is also located in Koper, Izola and Piran. A walk in the park is a great opportunity for relaxation and enjoyment. When viewing sculptures you will also be able to see a beautiful panorama of the Portorož. 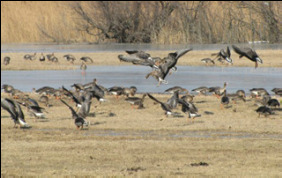 Sečovlje Salina is a natural park, characterized by its exceptional biodiversity. 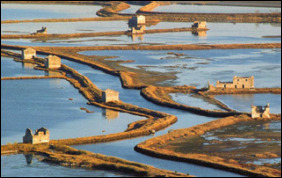 Due to the wetlands of just over 600 hectares is home to a large number of unique fauna and flora, while the salt pans still producing salt in the traditional way, as it used to be. Pans offer museum, outdoor spa and the remains of salt-pan houses. Above all, it is a unique environment for relaxing and enjoying the beautiful natural surroundings. 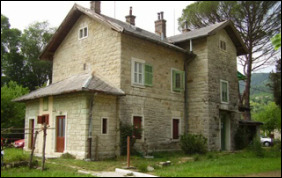 Sečovlje Salina Nature Park, Seča 115, 6320 Portorož, +386 (0)5 672 13 30, info@kpss.si, www.bit.ly/secoveljskesoline. Opening hours: every day, summer 8.00 - 21.00, winter 8.00 - 17.00. The exhibition in the museum is about Parenzana's history and what it is today. It has rich collection of donated photos and shows interactive film with 3D effects of the train. The small museum also contains electronic map showing the entire route of Parenzana. With the push of a button are lit different attractions along the way, for example tunnels and viaducts. It is the native deciduous forest, which spreads on 800 hectares wide area along the valley of the river Mirna. 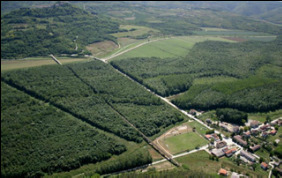 It contains mainly oak called Dob, Polish ash and elm and it is the last preserved Mediterranean type of lowland forest, so it is protected as a nature reserve. During the Austro-Hungarian Empire the wood was used to build the Navy because it was a very good quality and therefore highly prized and known as "the pearl of the Navy." The forest is known as a place, rich with Truffles - mushrooms that grow underground and are very appreciated in culinary circles. Especially white, which, due to the specific climate and other conditions, develops here the most unique flavor and aroma. 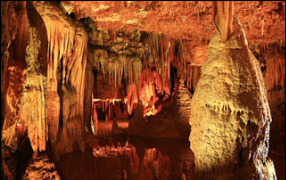 Istria is located in Karst soils, where the water flowed trough the underground through millenniums and created a unique underground cave. Baredine is adorned with numerous stalactites and other stone sculptures, including over 10 meters large stone curtain statue of mother Mary, leaning tower of Pisa and the trademark of the cave - snowman with a torch. The cave is a habitat for many rare species, including the human fish and endemic white lizard, found only here and nowhere else in the world. Guided tour through the 5 halls lasts approximately 40 minutes. More info: www.bit.ly/baredine. So called "Euphrasiana" is one of the best preserved examples of early Byzantine art in the Mediterranean. 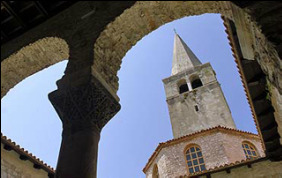 The construction of the basilica began in the 6th century, at the time of Justinian I. However, because of constant fires, earthquakes and other circumstances, it has been repeatedly renovated and upgraded, therefore now can be admired only the remnants of the former great architectural ventures. Because of its uniqueness basil UNESCO World Heritage Site. Opening hours: Jan, Feb, Mar, Nov, Dec from 9.00 till 16.00, Apr, May, Jun, Sept, Oct from 9.00 till 18.00, July and August from 9.00 till 21.00, at Sundays and holidays the church is closed for tourist visits. Admission fee: 40 kn (6 €).